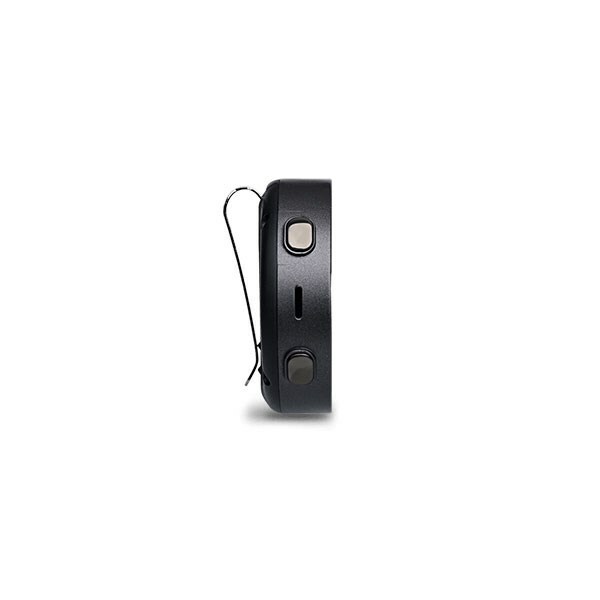 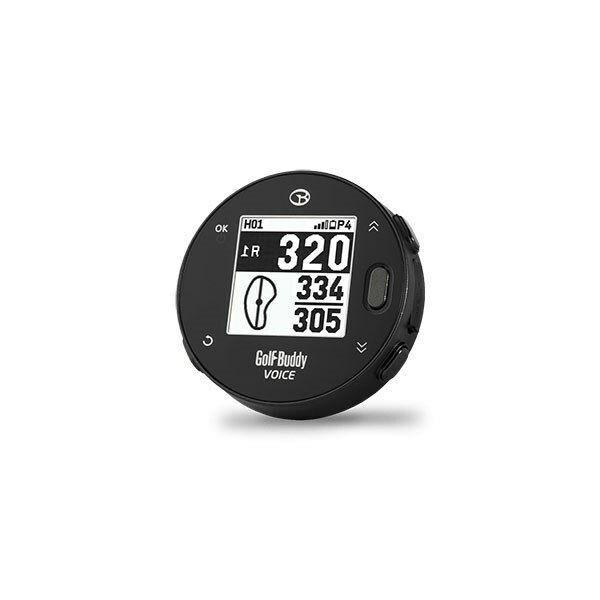 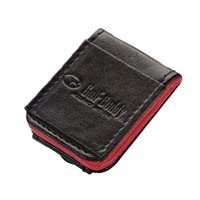 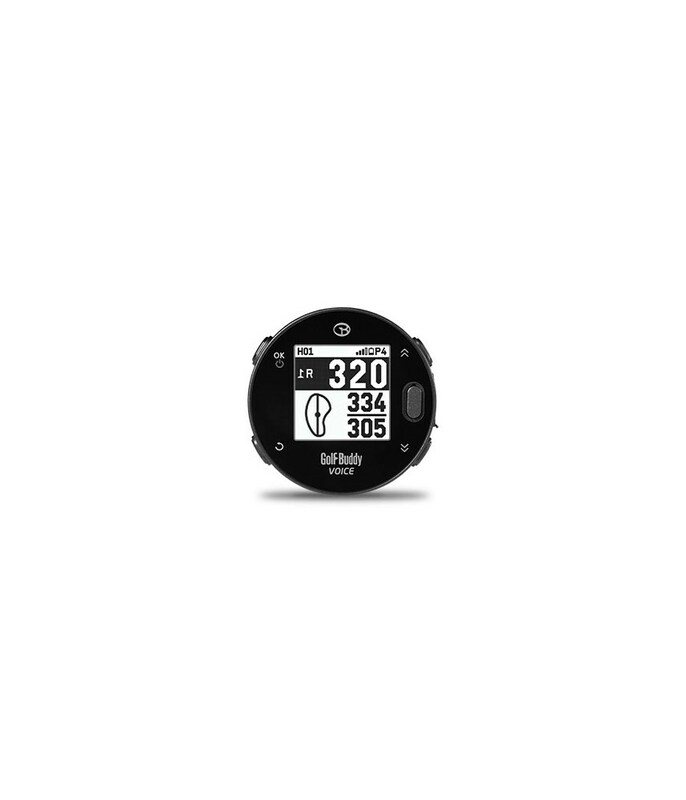 The GolfBuddy Voice X Golf GPS is an extremely popular model of golf GPS as it features both visual and audio options. 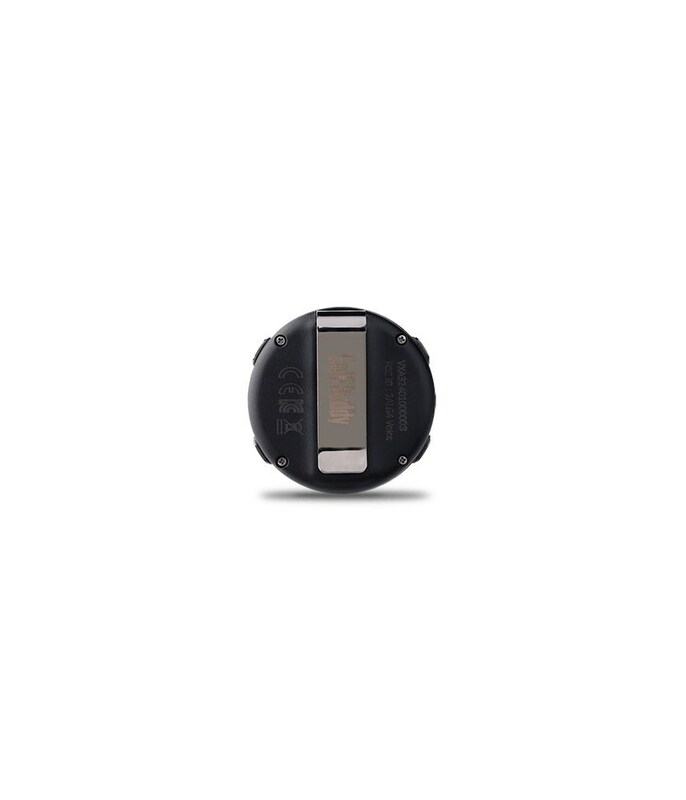 Small enough to clip onto the peak of your cap, belt or to your golf bag. 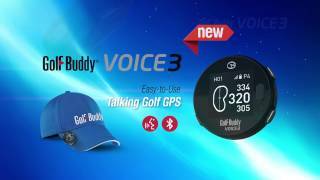 The GolfBuddy Voice X Golf GPS provides a detailed outlook of the hole in front of your via Bluetooth, once you arrive at the golf course simply turn the device on and it will pick up the course you are playing and off you go. 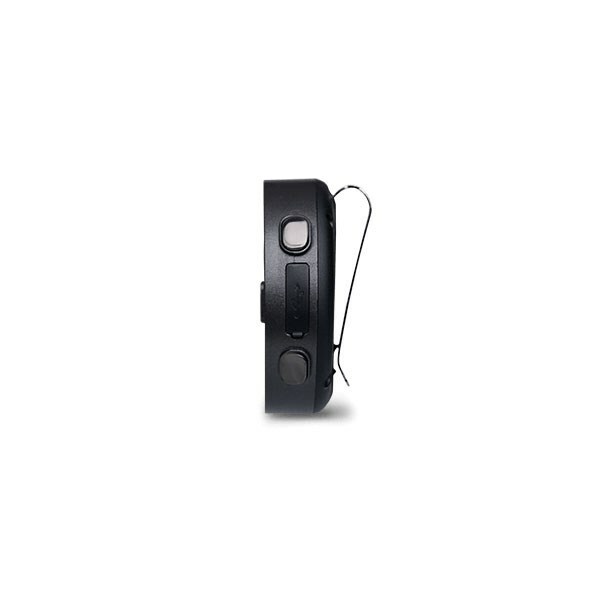 At the touch of a button a male or female voice will tell you front, middle and back distances to the green, alternatively you can look at the display that will give you the same details. 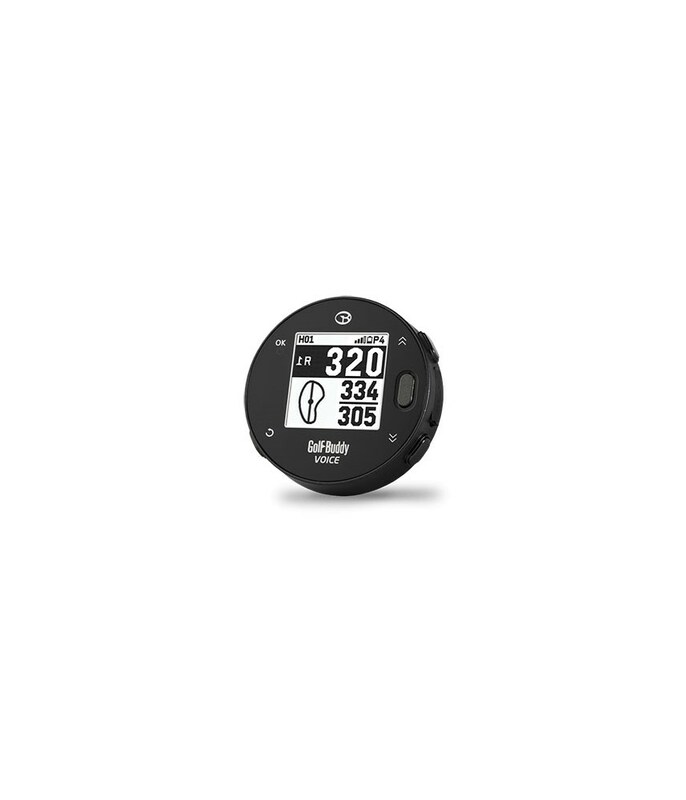 Preloaded with over 38,000 worldwide courses (and updates are free) this GolfBuddy model features an auto hole recognition which will know when you have moved on to the next hole without you having to press a button. 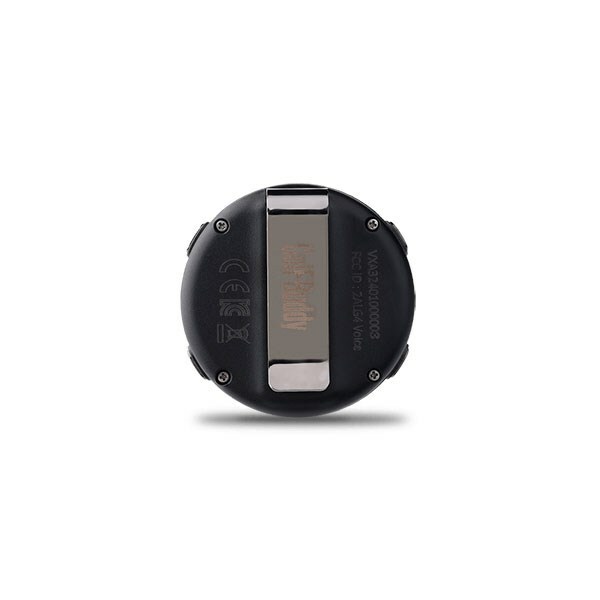 The rechargeable battery will last up to 11 hours in golf mode and to give you peace of mind the device is highly water-resistant. 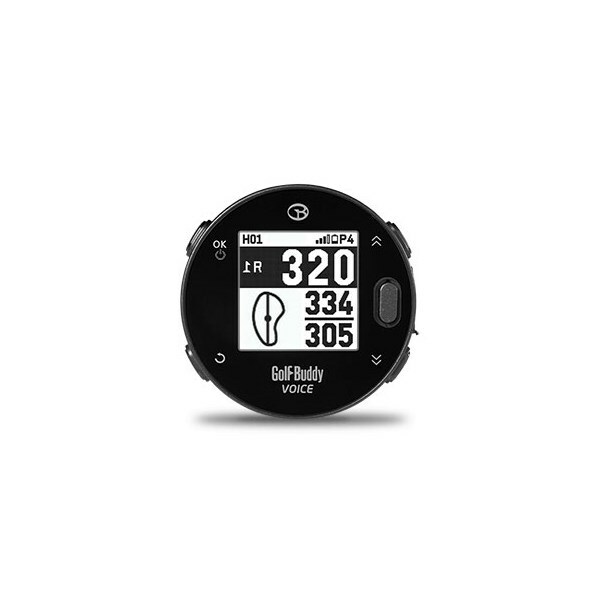 When you are approaching to the golf course after entering golf mode in VoiceX, the corresponding course will be updated automatically and wirelessly by OTA ACU feature.